Everything's coming up Melbourne - why it is such a livable city. The Economist has found that Melbourne is the number one most livable city in the world and there are so many reasons as to why it is. The property market is booming, the city is at it’s highest population and the culture caters to everyone. So, is it time to move your life to Melbourne? The Travel section on CNN listed 50 reasons why Melbourne is on the top of everyone’s wish list and here is a snippet of why it’s making waves. 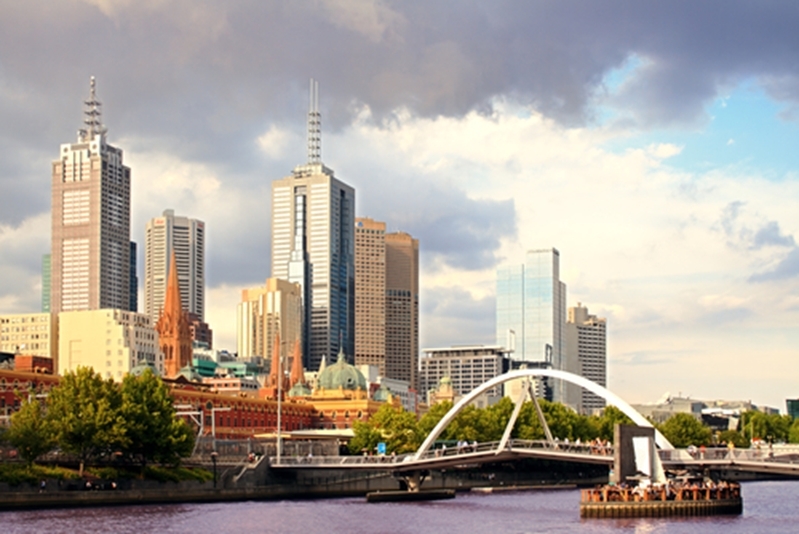 The property market in Melbourne has been steadily increasing from year to year. The Real Estate Institute of Victoria (REIV) has noted that Melbourne has seen the biggest property market increase for 2016 out of Australian cities. REIV CEO Geoff White credits it to a combination of low interest rates, buyer confidence and high clearance rates. White reiterates that in the month of September alone, the “median house price increased by 3.5 per cent to $740,000”. It wasn’t just houses that were increasing in price over the city, apartments are skyrocketing as well. They have jumped 2.5 per cent, to $545,400. Ever thought about moving to Melbourne? There is a reason why it’s one of the top cities in the world. If the median price seems out of your reach, don’t fret. This shows that Melbourne is a melting pot of properties. The property market seems to be catering for everyone at the moment, whether you are looking to invest or sell. Strike when the iron is hot and talk to your local real estate agency for the hottest properties in Melbourne. If culture is a huge part of your home hunting, then Melbourne has incredible festivals and entertainment events all year round. It is home to markets, parks and a city centre that would set any tourist or resident’s enthusiasm alight. Melbourne Museum is the pulse of the city and celebrates Melbourne’s nearly 200 year old history. If your keen to spend some time near the ocean, then Time Out Magazine celebrated the best beaches around the city. St Kilda, Brighton and Williamstown beach are known to be like Bondi but with less tourists. For music enthusiast, Melbourne is also home to the famous St Jerome’s Laneway festival. This city is rich with culture and caters to everyone’s entertainment needs, old and young. Melbourne’s job market and culture are just some of the reasons why people are flocking to the city to live. If you have decided that you want to buy property in Melbourne, then your next thought, or first thought, may be where exactly you will find work. Live In Victoria says that jobs are not often advertised publicly in Victoria, so their advice is to look through public and private networks. Before you move to Victoria, join your industry’s organisation and they can guide you when job hunting. 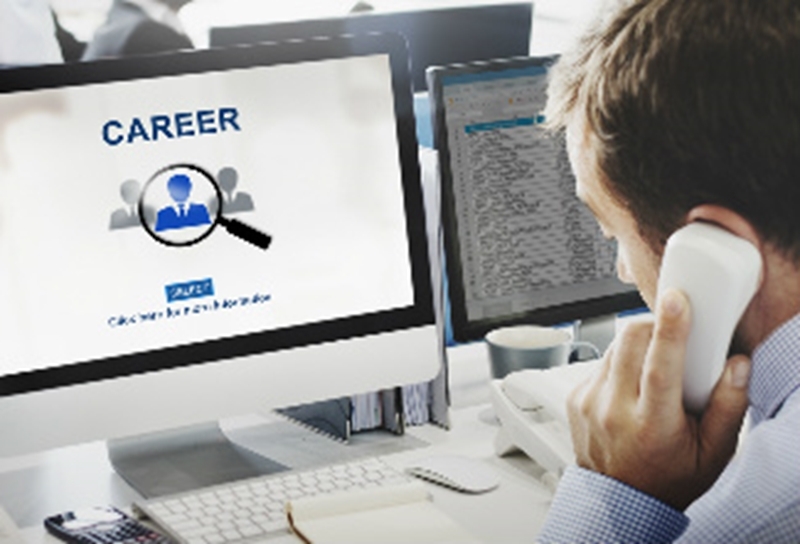 Another option is to join a recruitment agency and they can help you find a job that caters to your specific skill set. There are plenty of reasons why everything is coming up Melbourne. If you want a fresh start in one of the most livable cities in the world, then talk to the team at Brad Teal Real Estate about the property market in Melbourne and for great advice.